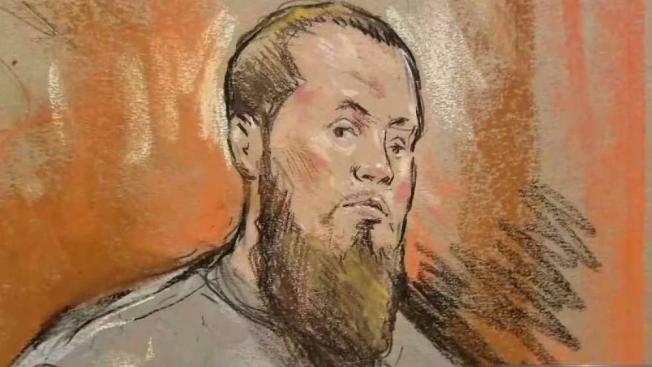 A Virginia man suspected of attempting to support ISIS appeared in court Tuesday for the first time since the FBI raided his home last week. Sean Andrew Duncan is charged with attempting to impede an investigation by destroying evidence. More serious charges are expected. Duncan tried to run and get rid of a thumb drive and memory chip he destroyed when agents came to search his home in Sterling Friday, according to court documents. Duncan and his wife moved to Sterling in June 2017 from Pittsburgh after their infant son died. Police in Allegany County, Pennsylvania, say the cause of the child's death is inconclusive. Court documents say a Sterling, Virginia, man wanted to join ISIS and he had made hundreds of searches on his phone related to the terrorist organization. News4's Darcy Spencer reports he was arrested by the FBI. Investigators gave the FBI a copy of Duncan's phone. The FBI said it found hundreds of searches for ISIS material, ISIS attacks and weapons. In February 2016, one of Duncan's relatives reported to the FBI "Duncan had converted to Islam, may have been radicalized, and voiced his approval of westerners being beheaded in the Middle East," the documents say. Duncan and his wife were interviewed by the FBI after traveling to Turkey Feb. 26, 2016. Duncan deleted his Facebook account two days after being interviewed by the FBI, according to the documents. Duncan allegedly had contact with a foreign detained ISIS supporter who told the FBI Duncan had expressed interest in joining ISIS and conducting an attack in the United States. The woman said Duncan gave her instructions on how to construct homemade bombs. Duncan would also share news articles with her from Amaq News, an ISIS news outlet, the documents said. 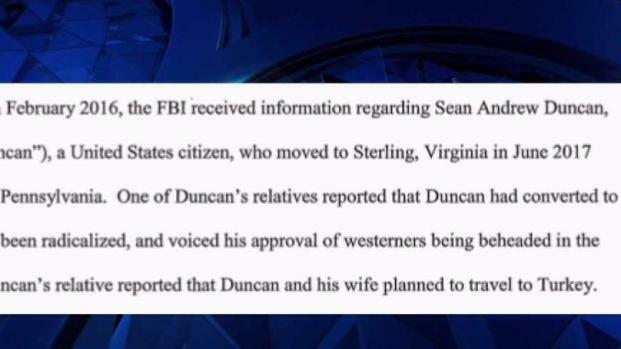 The woman also told the FBI Duncan had asked her to go to Syria and to be his second wife. In June 2017, Alleghany County, Pennsylvania, police gave the FBI a copy of Duncan's phone and the FBI found hundreds of searches for ISIS-related material, ISIS attacks, weapons, body armor, and surveillance and defense tactics, documents said. Alleghany County police had obtained a copy of his phone while investigating the death of Duncan's infant child. The cause of the child's death was inconclusive, documents said. Alleghany County police found more than 24,000 positive results in Duncan's phone and laptop after searching a list of common counterterrorism terms, documents said. In Dec. 2017, the FBI found a Twitter account allegedly associated with Duncan's phone number. The Twitter handle was @DawlahtulIslaam, which roughly translates to "The Islamic State." In U.S. District Court in Alexandria Tuesday, Duncan wore a T-shirt with a flag on the back saying, "Herndon Police Department supporter. Blue lives matter." Duncan was ordered held pending his return to federal court for a preliminary hearing Monday, when prosecutors plan to argue he should continue to remain in custody because he poses a danger to the community. He could face two years in prison if convicted on the destroying evidence charge. 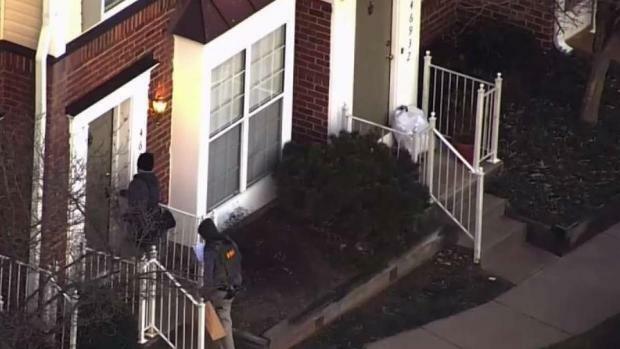 The FBI raided a townhome in Sterling, Virginia, Friday -- but didn't offer many details about why. News4's Jackie Bensen reports.